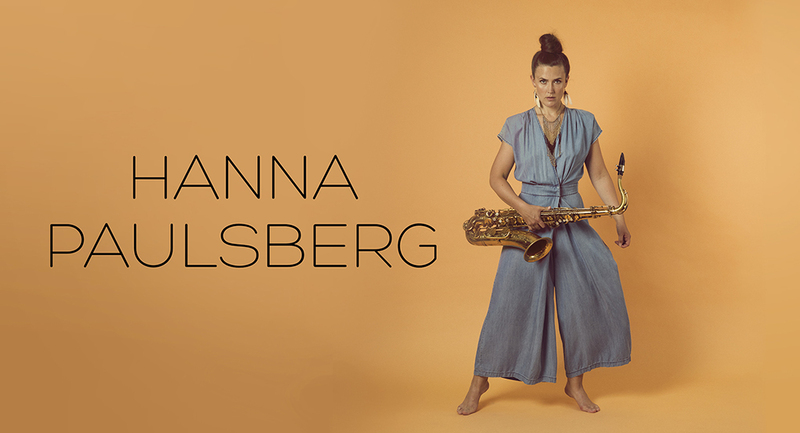 Hanna Paulsberg: Playing with Chick Corea at Blue Note in New York next week! 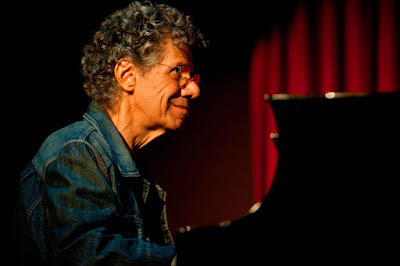 Playing with Chick Corea at Blue Note in New York next week! Next week I have the honour of travelling to New York with Trondheim Jazz Orchestra to play with legendary pianist Chick Corea. He is celebrating his 75th year with a long residency at Blue Note Jazz Club in New York, and he has invited Trondheim Jazz Orchestra to come and play with him there, two concerts a night, two nights in a row, on november 16th and 17th. We will be playing Erlend Skomsvoll's amazing arrangements of Chick Corea's music, they are equally beautiful as they are demanding!